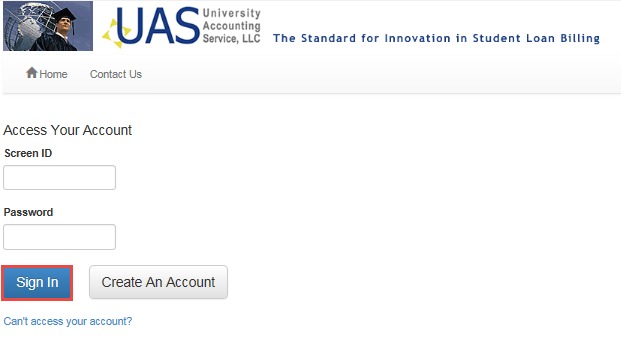 How do I log into my student loans account? 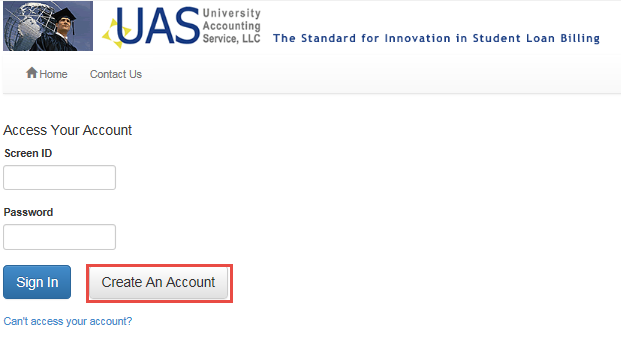 From the home page, select the login button and choose the Student Loans button from the menu. If you are a first time user, select Create an Account to continue. Select the registration method and follow the online screen prompts. 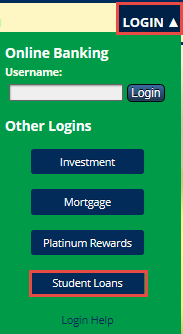 Enter you screen ID and password, then select Sign In to view your account.